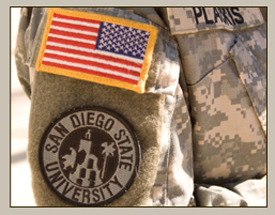 Welcome to the SDSU Army ROTC Website. 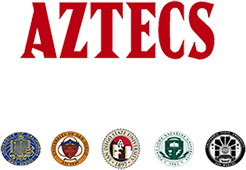 San Diego State University Army ROTC Aztec Battalion serves the greater San Diego Area in order to train Cadets/Students to become future Officers in The United States Army as well as leaders in the Professional Business World. 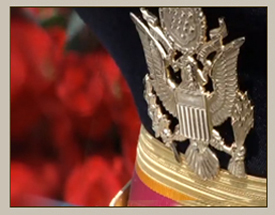 Use the Navigation Bar to learn more about our Scholarships and the 2-year and 4-year Programs to becoming an Officer. No Obligation to enroll. 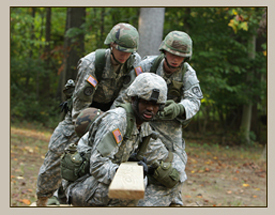 Learn more about what it takes to become an Officer in the United States Army. Partnership Schools: Courses can be taken at any location and applied to San Diego State University. Click on the links below to learn more about the program at each school.